Add Gorgeous Color to Your Garden! 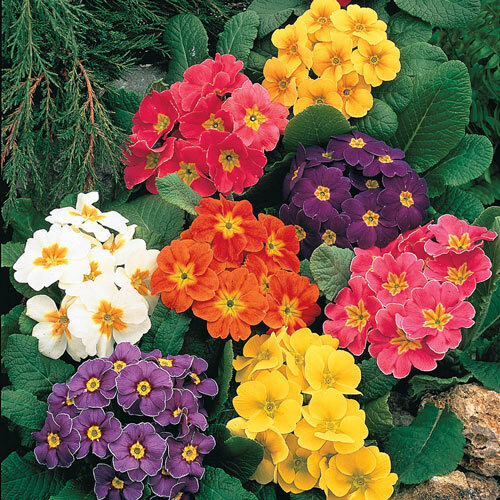 These petite beauties offer bright, sunny color in a hardy variety that returns every spring. You'll love the huge bloom clusters in an attractive array of colors. Foliage TypeForms basal rosettes of oval to lance shaped leaves that are medium green. Flower Form2 1/2 - 3" flowers form terminal clusters 6-8" across with a yellow center. Winter CareA light winter mulch is recommended to prevent frost heaving during the first 1-2 winters. Additional InformationIf planted in too dense of shade will not flower properly. 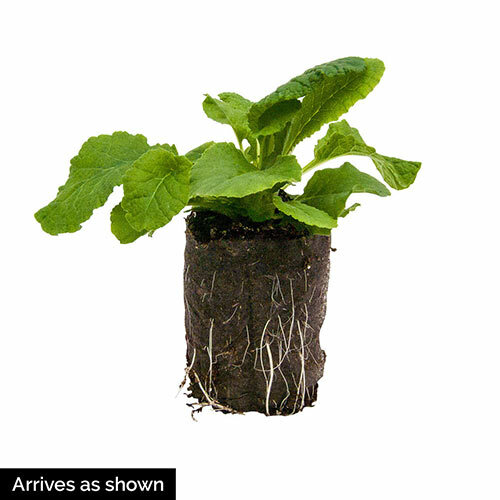 Planting InstructionsSet at same depth as it is growing in the container. Firm soil and water thoroughly.